In a busy world we all need some precious ‘me’ time. 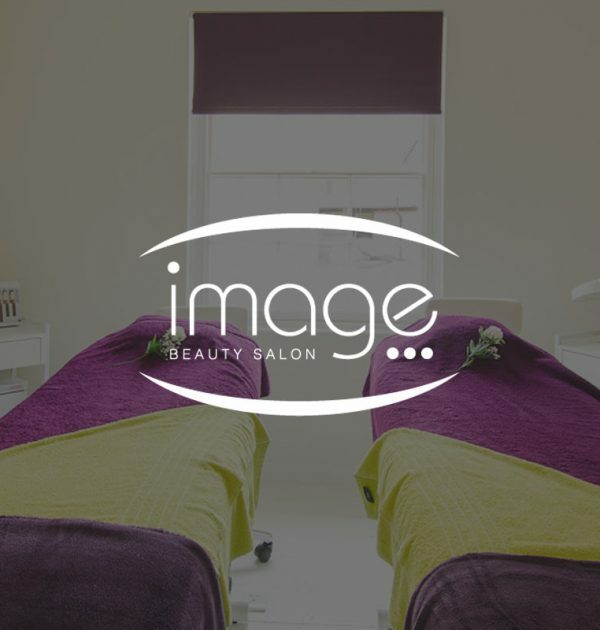 Image Beauty Salon allows you to relax in beautiful surroundings and enjoy a whole range of treatments designed to rejuvenate both body and mind.At Image our priority is to ensure that every client leaves looking and feeling their best. Our team of professional Beauty Therapists are the best in their field. 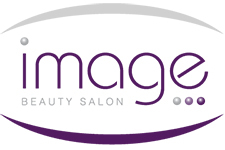 You will receive a warm welcome from the moment you arrive at the salon. Throughout your visit you will enjoy expert care and attention from every member of our team who are dedicated to making your visit memorable in every way.